Experience: Real time interaction with real people from around the world within a three-dimensional virtual digitized environment; bleeding edge baby oh yeah!!! 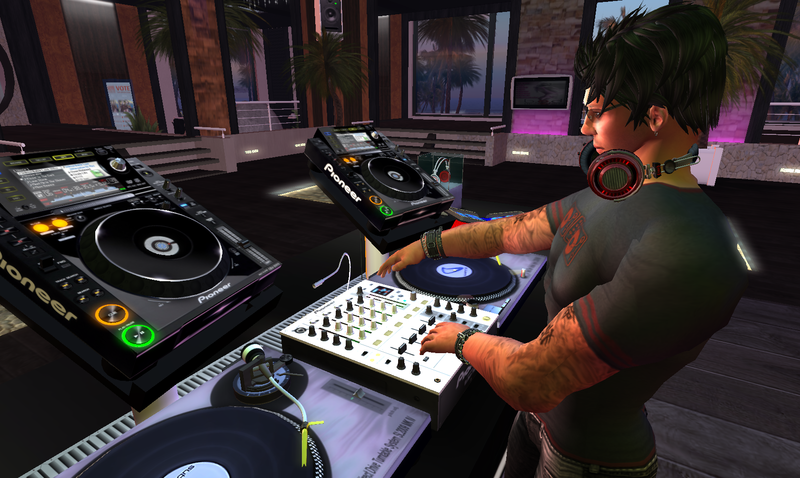 This entry was posted in Digital DJ, DJ, Hip Hop, Second Life, Social Media, Uncategorized, Virtual Reality, Vocal House and tagged Club, DJ. Digital DJ, Music. Bookmark the permalink.